Beautifully furnished Central Virginia home designed by Rodney Webb of R.Webb Interior Design Firm. Welcome the New Year with infinite possibilities. I'm looking forward to new opportunities in this New Year. And I am grateful for my past years clients. Entering my 23rd year of self-employment causes me to pause and reflect. What are your new goals for 2016? This past year I spent some time taking photos-just for me. No Deadlines-No Pressure. The Perseid Meteor Shower this past spring allowed me to get away, experiment and reflect. Perseid Meteor Shower and a bit of the Milky Way. Met with about 20 other photographers in Powhatan, VA to take a wack at astrophotography. The ability to see beyond our human vision with really long exposure times is amazing. You can't help but feel small. Class of 2016-It's your turn in the Spotlight! Have you taken your pooch paddle boarding? 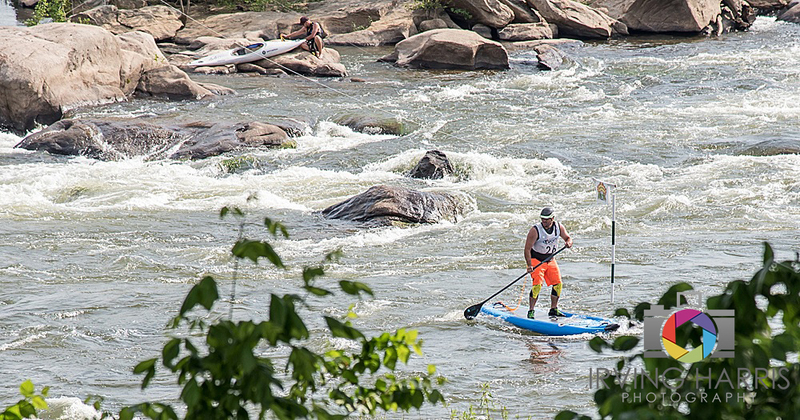 Really enjoyed 2015 Dominion Riverrock on Browne's Island in RVA. 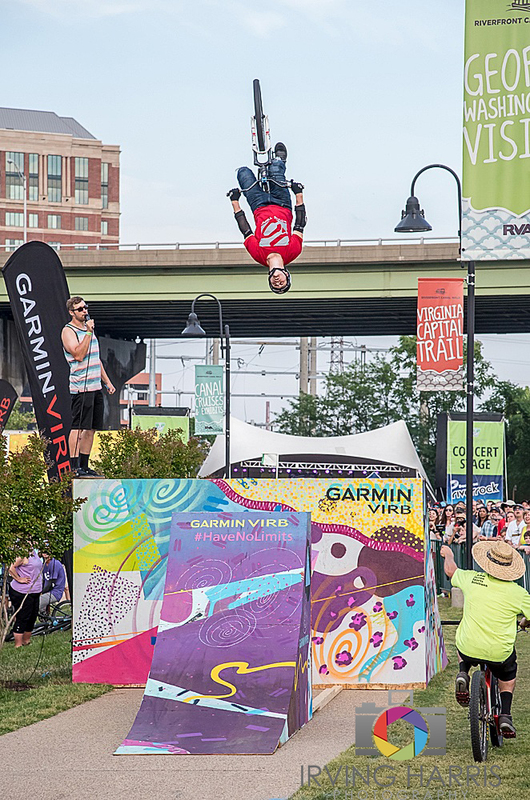 This 3 day event is the nations's largest outdoor adventure sports and music festival. 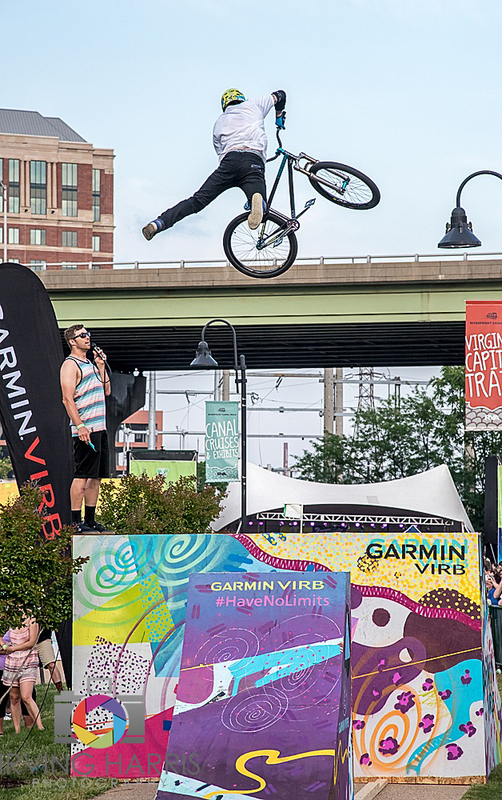 The festival features a variety of outdoor sports including trail running, kayaking, biking, bouldering, slack lining, stand up paddle boarding and dog jumping. The Blues Traveler was the headline musician this year and they performed a great show! There was a variety of genre represented over the course of the event. Reggae, Blues, Rock, everything. Thankful for my loyal clientele! April is the kick off to the busy season in the photography biz! And I thank each and everyone of you for your support! PEOPLE SHOULD NEVER FEEL THAT THERE IS NO PLACE TO TURN FOR HELP. It's not IF it will fail... it's when. How to take better holiday pictures. Senior Portrait Sale! Don't miss this opportunity. Well equipped portrait packages with up to 7 different poses and complete portrait retouching for only $375. Special pricing for session fees too! Save $50 in July or $25 in August. Class of 2015-Get in here! Summer time is here! And, you still haven't had your senior portraits taken? How about an incentive? Save $50 off your session fee in July or $25 in August. Well equipped portrait packages start at $375. Unique senior portraits-You will look your BEST! Looking for your Graduation Money?!? In the excitement of having your senior pictures made at Irving Harris Photography, you may have forgotten your chance to earn some CA$H. Here's how it works. Invite your Class of 2015 friends to have their pictures made at my studio. For those high school seniors who purchase any portfolio package, you will get $20 and they get 8 FREE die cut wallets (a $40 value). Easy enough? Call 301-392-3900 and I'll send you some cards to hand out. 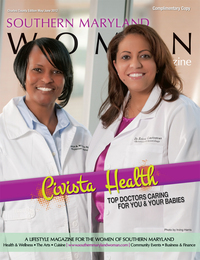 Fun shoot for Southern Maryland Woman Magazine. These ladies are part of www.SoMdRollerDerby.org check it out! All that snow can confuse your cameras exposure meter. 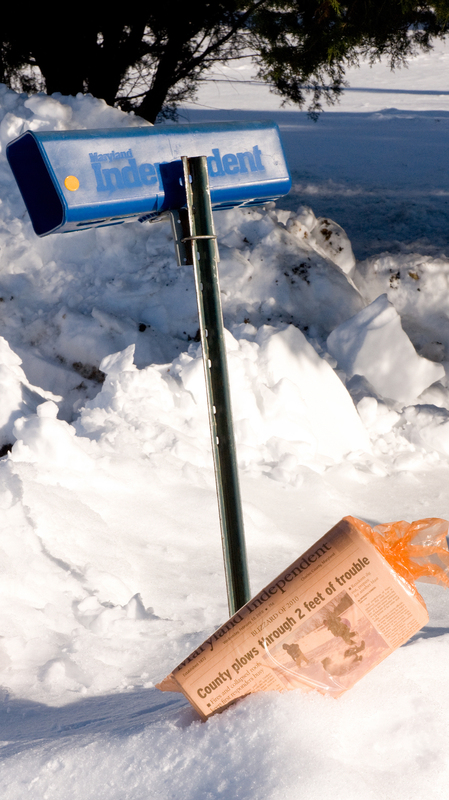 Do your snow pictures seem gray or lifeless? Here's why. Camera meters are designed to average all the highlights and shadows to reproduce a medium gray. (18% gray to be exact) This method has been around since since camera meters (light meters) were invented. And it works quite well for most scenes. For snow pictures you're going to need to increase the exposure. How much? Probably +.7 Hard to say for sure. Today's cameras are mini-computers with a lens. The manufacturers have algorithms built in to the software to help overcome extreme lighting conditions. 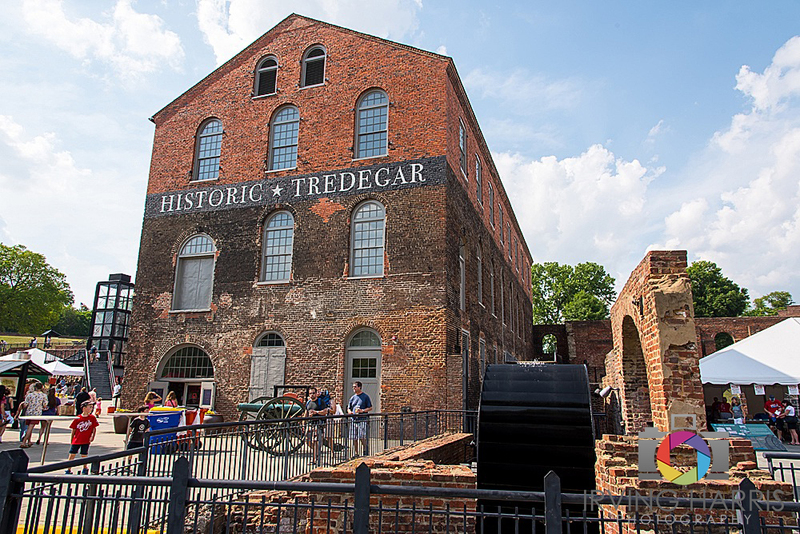 Depending on how your camera interprets the scene you may need more correction. Shoot your snow scene with no correction. Then try +.7 and then try +1.0 then try +1.3 then try +1.7. Download your camera card and take a look. Which looks best to you? Store this information in your noggin' and then you can shoot with confidence! Oh… be SURE to set your exposure compensation back to normal! Success in ones career is measured in many ways. A most appropriate measure of your success is a professionally created portrait to be used in business as well as to be treasured by your family. Image is very important in todays marketplace. Your potential clients may form opinions and make decisions based on first impression. A professional Black & White portrait in your ad or press release will make the statement that your image is important to you, as are all the details in your successful business dealings. Our business package includes 12-20 poses of which to choose. Includes 2 high resolution, fully retouched digital images with copyright release for promotion or marketing purposes. Now for a limited time only $135, saving you $50. Call 804-276-2679 right now to schedule your private portrait session. 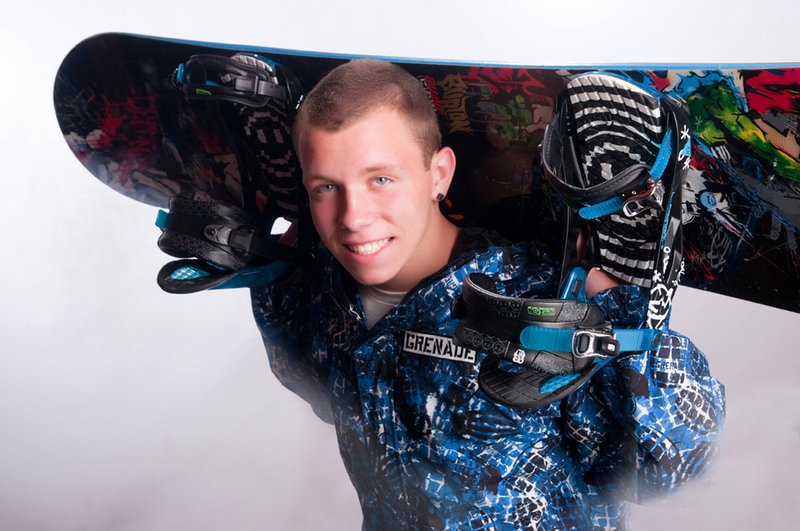 In the mix of High School Senior pictures, Children and Family Portraits, I also photograph for local magazines. It's a nice mix to keep things interesting. 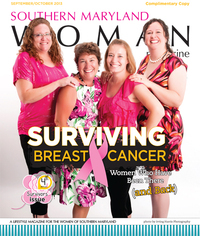 Southern Maryland Woman magazine is one of those regional publications. Let me stop time… just for a moment. Did I photograph your 2014 High School Senior? I have a very special offer for the families of 2014 High School Seniors that I photographed this year. Come in for a Family Portrait before the end of 2013 for a FREE sitting! Plus receive a 10% rebate of your previously purchased senior portraits towards any Wall Portrait collection. For instance, if you spent $800 on senior pictures you would deduct $80 off any of my Family Wall Portrait collections. PLUS, no sitting fee. There's no better time than now! They will soon be off to college and getting the family together for portraits will only become more difficult. Why not call 301-392-3900 today!